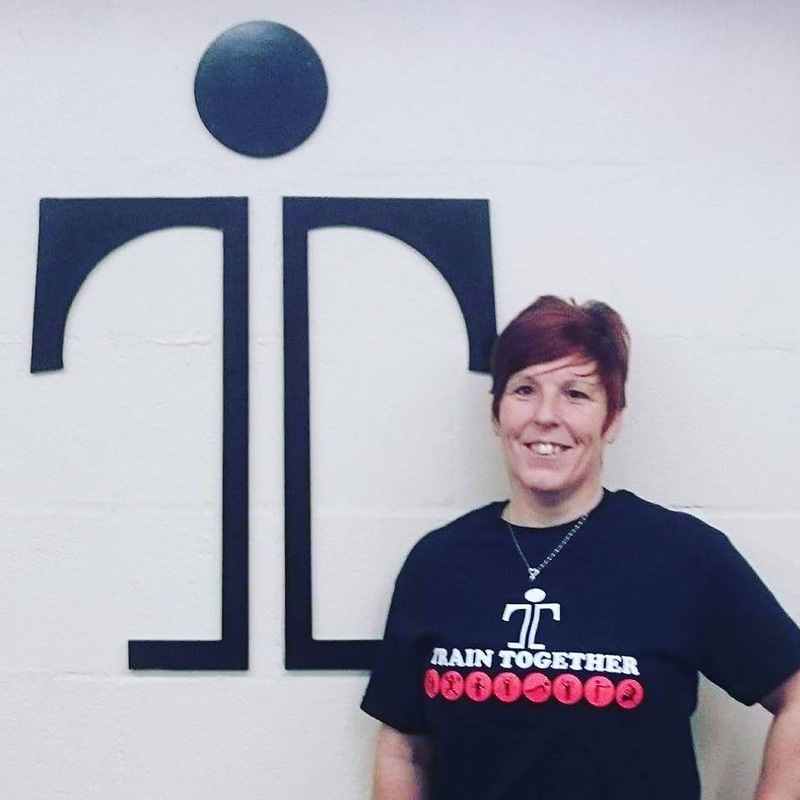 Meet the trainers here at Train Together! Combined we have over 30 years’ experience (so you can rest assured that you are in very safe hands with us!). 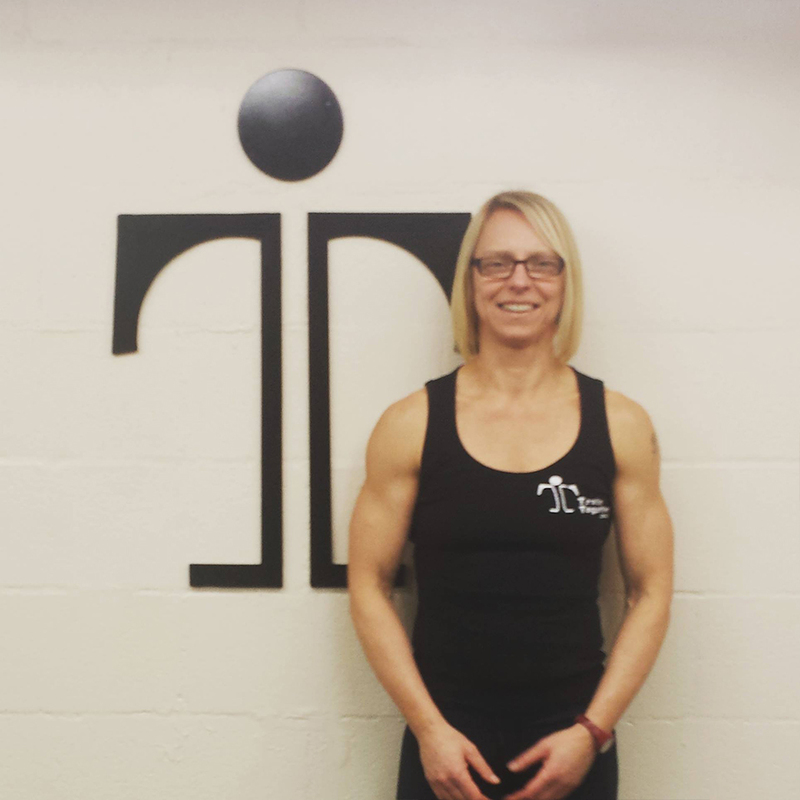 We each specialise in different areas including back pain and management, fat loss, toning and strength training. 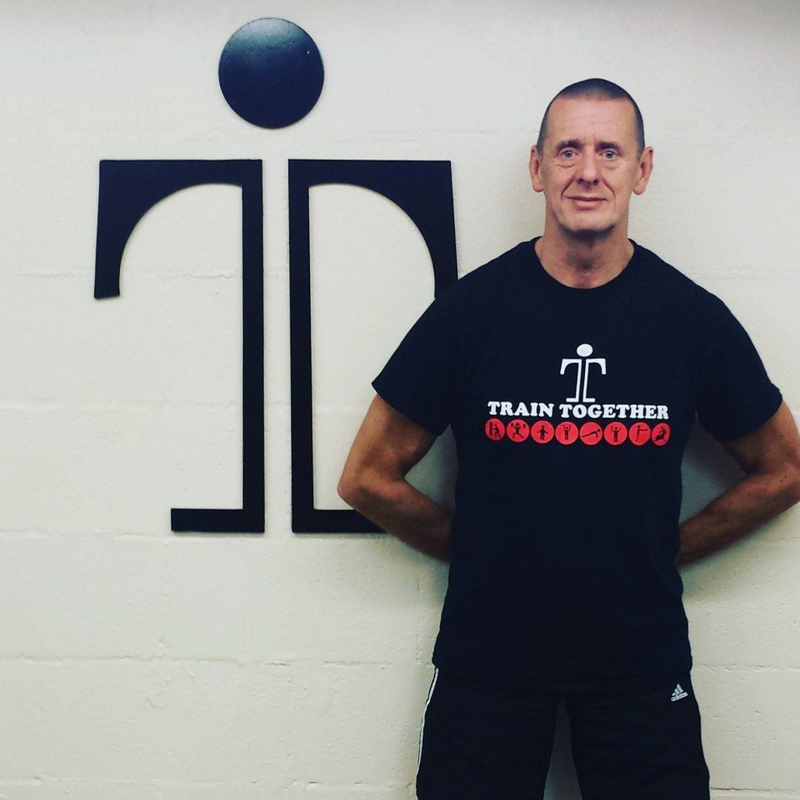 Whatever you are looking for from your Personal Trainer, we believe we have it covered at Train Together. 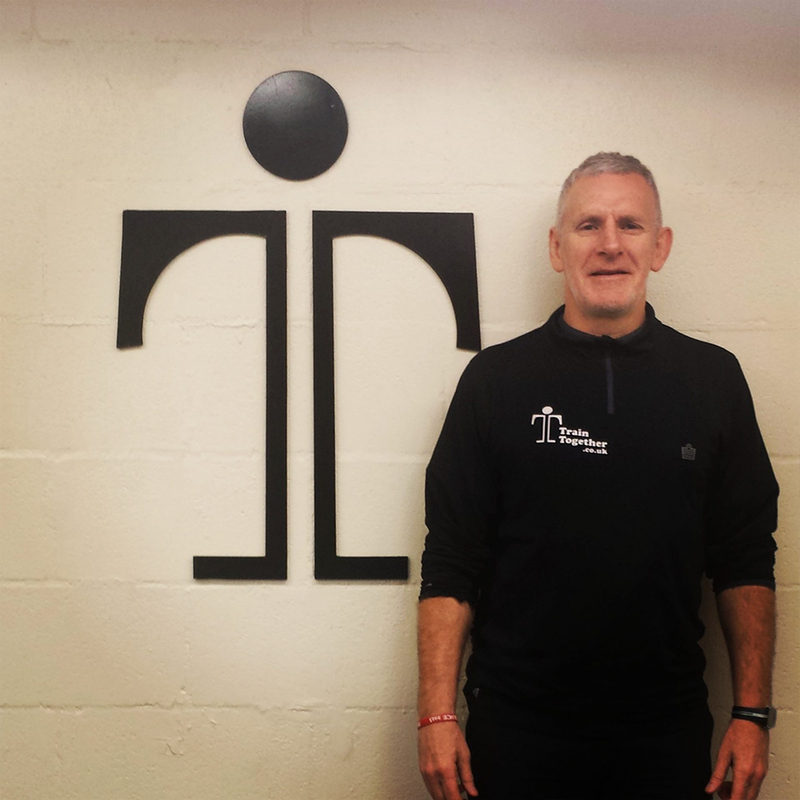 Find out a bit more about us in the ‘Meet the Trainers’ section below – including who we are, what we like and what we can do for you!